Need to get a package to a customer right now, no matter what, by the fastest means possible? Let us help. We provide 24/7 service and pride ourselves on getting your package where it needs to be when it needs to be there. Without delay, we can arrange to have one of our pilots meet your courier at the airport of your choice with an aircraft that best meets the mission profile. Our aircraft can be configured for "Cargo-Only" shipments at a moments notice. Aviation Charters will relieve the long wait times, anxiety, and pressure of travel on pets and owners. The airlines provide an impersonal service that does not guarantee the safety of your pets. Aviation Charters offers a personalized service that avoids delays, mix-ups, impoundment and the possible loss of your pet. At Aviation Charters, your pet is family, not cargo. Our staff will treat your pet with the same care we have for our two legged passengers. 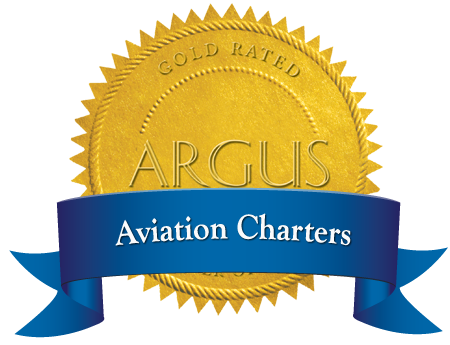 Aviation Charters, Incorporated is approved for the Air Transportation of Hazardous Materials and Dangerous Goods.